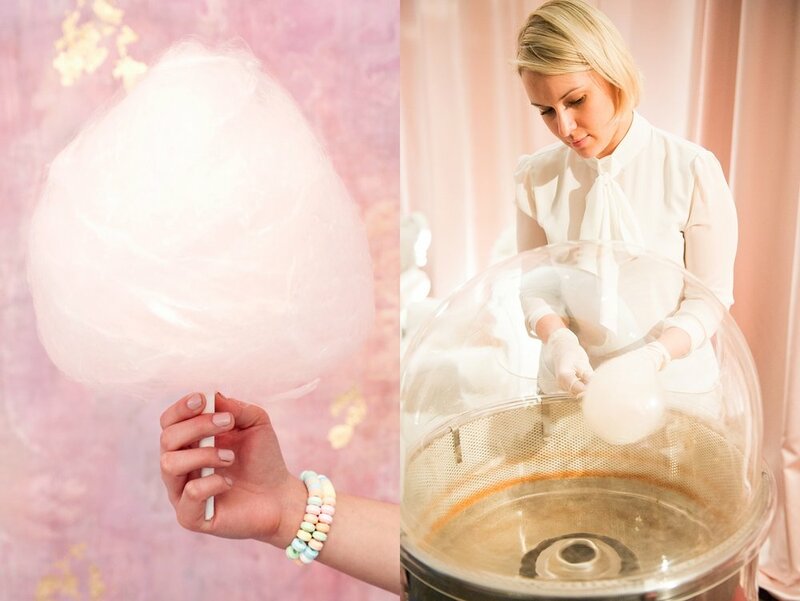 We met the ladies behind Fluffness, an organic cotton candy company, at a photoshoot with their designs and we wanted to share the word about them because we simply loved their cotton candy. The duo creates unique designs that come in lovely, creative flavors such as Salted Caramel, Unicorn's Breakfast and Banana Split. They create unexpected designs with their freshly spun sugar including oversized and textured designs. Edible glitter and other decor elements can bring a custom look to your wedding or event. If you are looking for something more than just cotton candy- definitely check them out. Photo Credit: Joanna Tillman, left. Abby Jiu, right. Want to keep updated on the latest? Sign up for our monthly roundups on events and happenings in the DMV wedding industry by clicking HERE!